Leap Adventures is in the business of transformation. We are group dynamics analysts and facilitators. Our work has transformed hundreds of companies, dozens of schools, and countless individuals through expertly executed events, high-calibre coaching, and FUN. We deliver authentic, tailored, inspiring experiences. 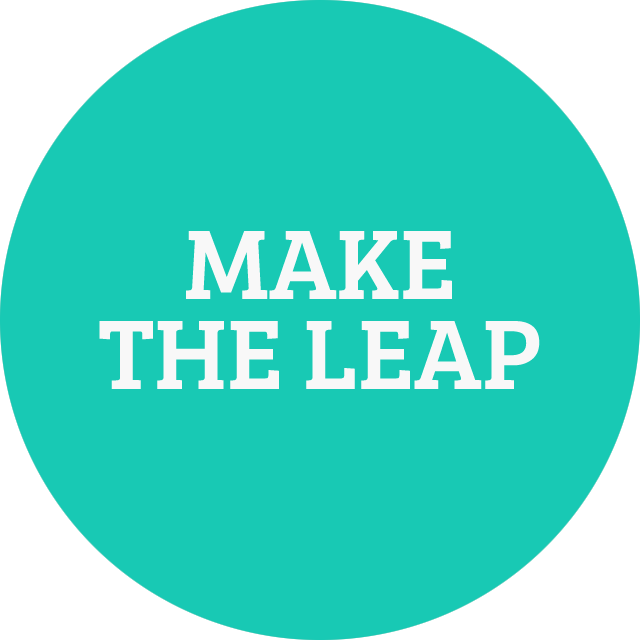 Join with us — make the LEAP! All original art and graphics found throughout the site were created by Viki Bristowe; website was designed by LeapWorks.